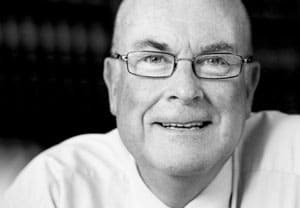 Geoffrey Moore is a Property and Commercial barrister with extensive experience in appearing before the Supreme Court of New South Wales and the Federal Court of Australia. Over the years his practice has included many appearances in the appellate jurisdictions of these courts and also several appearances in the High Court of Australia. Geoff has particular expertise in the areas of Real Property and Deceptive Trade Practices. In addition to practising in these areas, he lectures at the University of Technology, Sydney in Real Property, Commercial Law and Deceptive Trade Practices. Geoff is the author of textbooks on both Real Property and Deceptive Trade Practices.